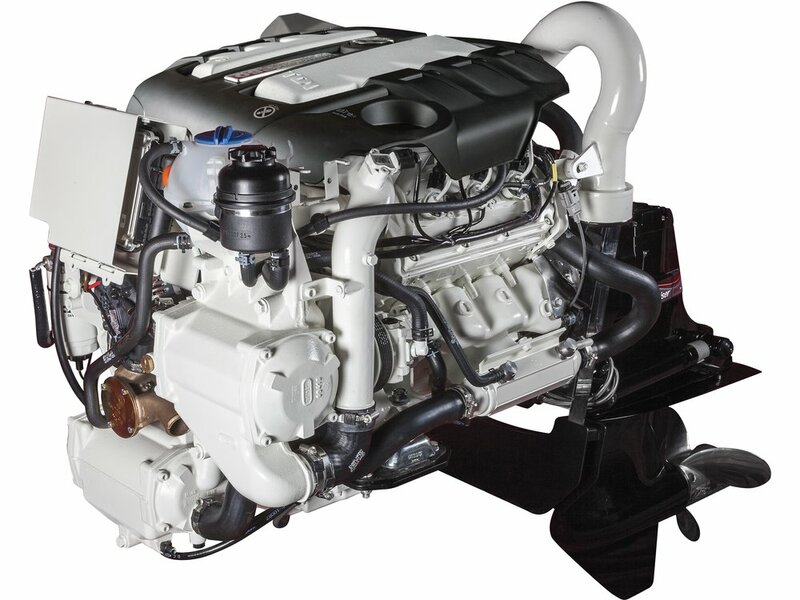 As Detroit Diesel phases out its legendary two-stroke cycle 53, 71, 92 and 149 Series engines that have provided decades of boating power, a new generation of four-stroke cycle engines is shown for the first time based on General Motors' blocks. 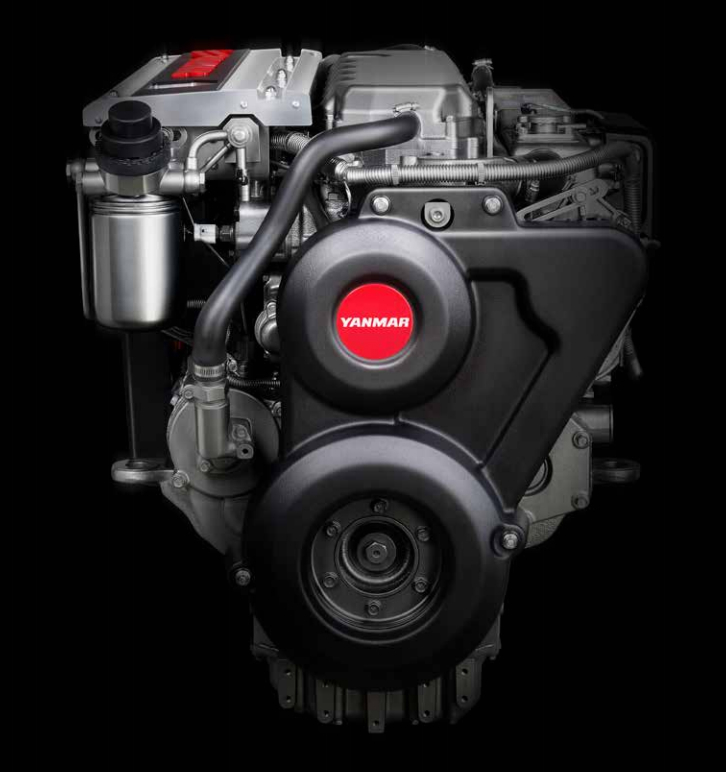 This new engine series augments the existing range of MTU based engines. 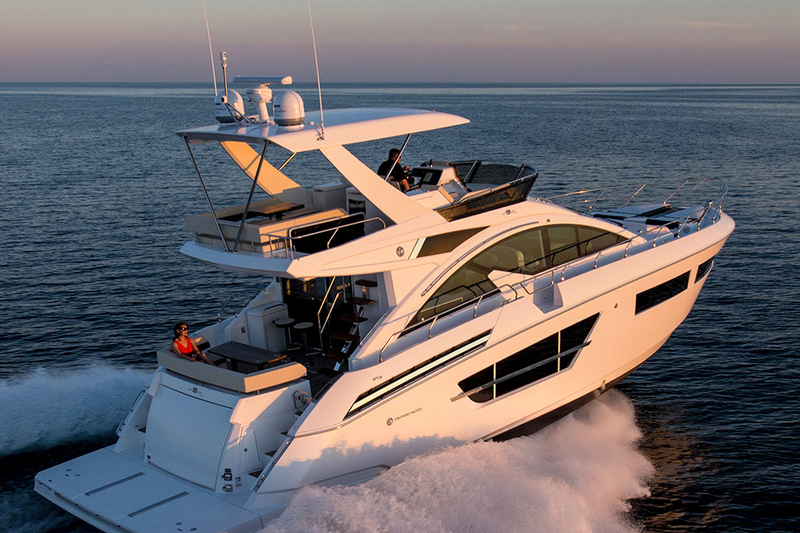 One of the first in-water shows of the recreational boating season was the Southampton International Boat Show, which took place in September 1999 in England. 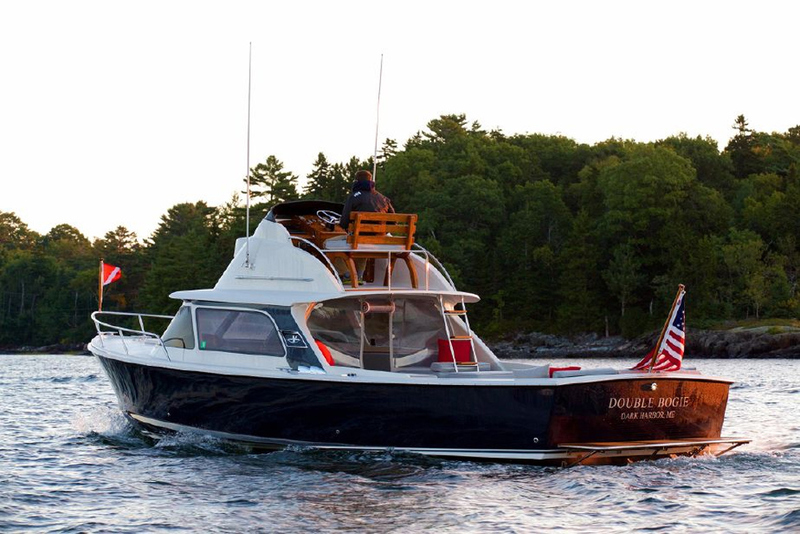 This was the opportunity Detroit Diesel grasped to show its new pleasure rated Series 60 marine engine to the press and public for the first time. Rated for recreational applications at 522 kW (700 horsepower) at 2,300 rpm, the 12.7-liter in-line six-cylinder engine was originally developed by GM for automotive and off-road applications in 1987. Since 1988 it has been produced by DDC, primarily for trucks. 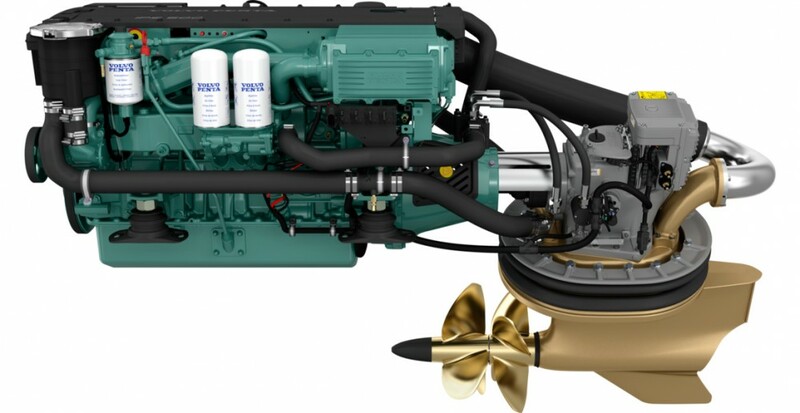 Although it is a new engine to the marine world, there are already more than 450,000 engines in circulation mainly as truck engines, of which at least 7,000 have clocked more than 30,000 service hours. 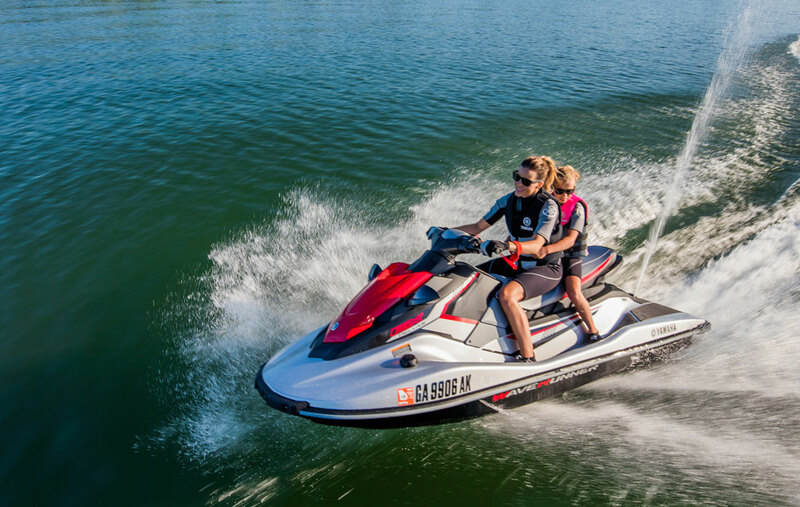 A commercial marine version of the Series 60 engine continuously rated at 298 kW (400 horsepower) at 1,800 rpm was made available to selected users for field tests last year, and following successful results, has now been released for both leisure and commercial applications. The DDEC computerized engine management system is standard on this model, featuring electronic firing of the fuel injectors. The straight six-cylinder engine layout has a single cylinder head. There are four valves and an electronic unit fuel injector per cylinder. Valves and unit injector pressure pumps are operated off a single overhead camshaft. The roller lifters are ceramic coated for longevity under high pressures. A two-piece piston assembly is used with steel crown and cast iron skirt, resulting in maximum strength for minimum weight. Considerable attention was paid to the design of the upper portion of the wet-type cylinder liner. Cooling water is brought right to the top of the cylinder liner to reduce piston ring temperature. A stand-by facility for operation of the engine in cold climates is available using electric block heaters that maintain the cooling system at a minimum temperature. 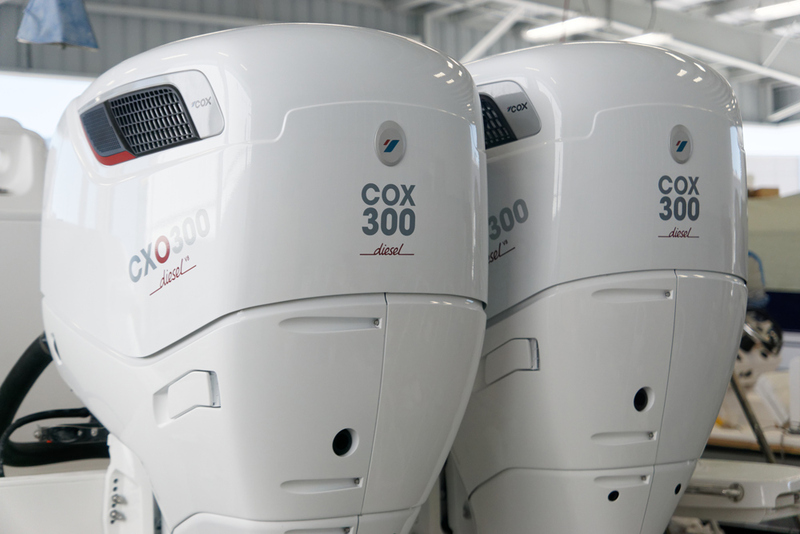 This feature is particularly appropriate for rescue services where immediate high power is required from the engine without having to wait for a gradual warm-up sequence. The marinization is carried out in-house. U.S. Coast Guard-approved hoses are used throughout, and I particularly liked the attention to detail in the use of stainless-steel breeze clamps on the silicone cooling system hoses. These pre-loaded spring clamps maintain the correct clamping action throughout the life of the hose and compensate for any shrinkage over the years. A pulse-tuned design of the exhaust manifold improves fuel efficiency and the intercooler is of the corrosion-free titanium-plate type. 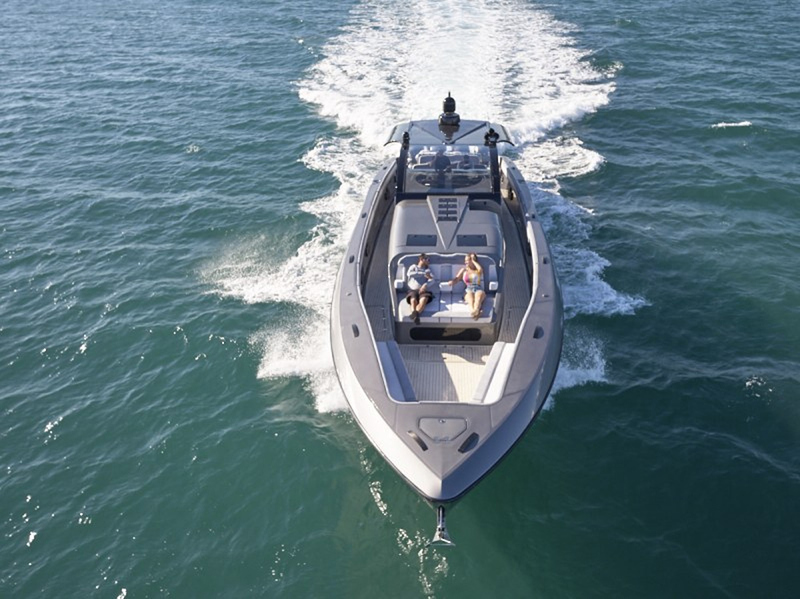 Next year the bore and stroke of the Series 60 engine will be increased, bringing the swept volume of the engine up to 14 liters. After Southampton, the engine was be displayed at the Italian Genoa International Boat Show early October 1999. The U.S. introduction was made at the Ft Lauderdale Show, Florida in late October 1999.